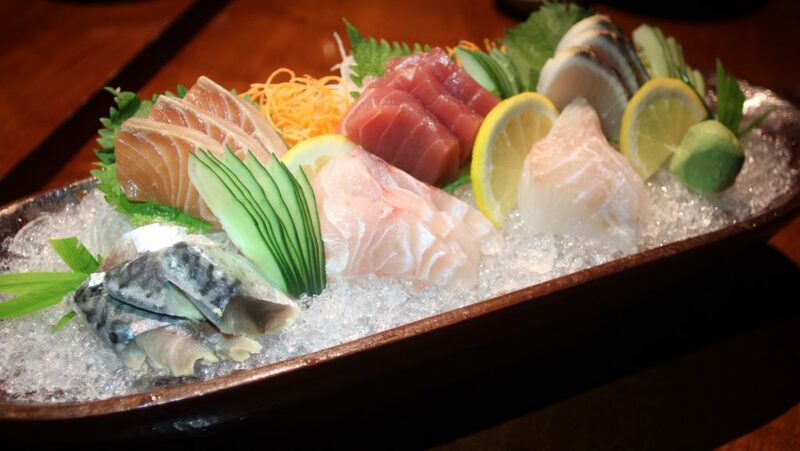 Craving authentic Japanese cuisine while staying in Nusa Dua? 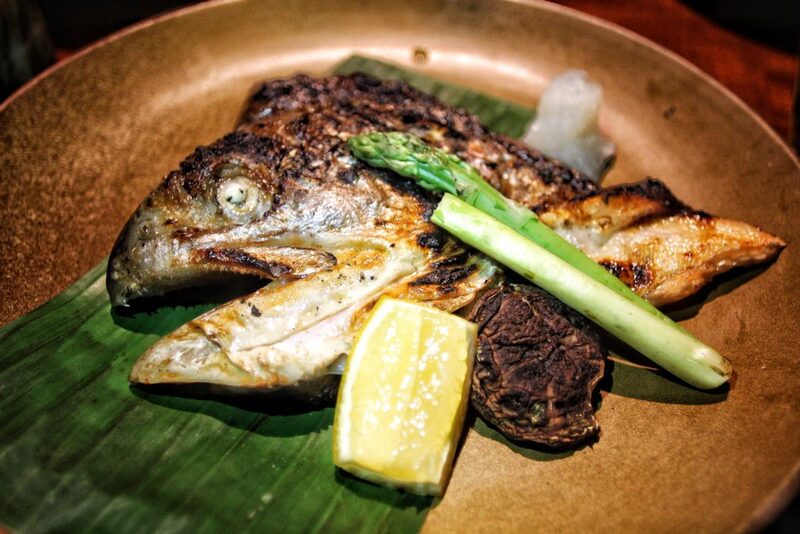 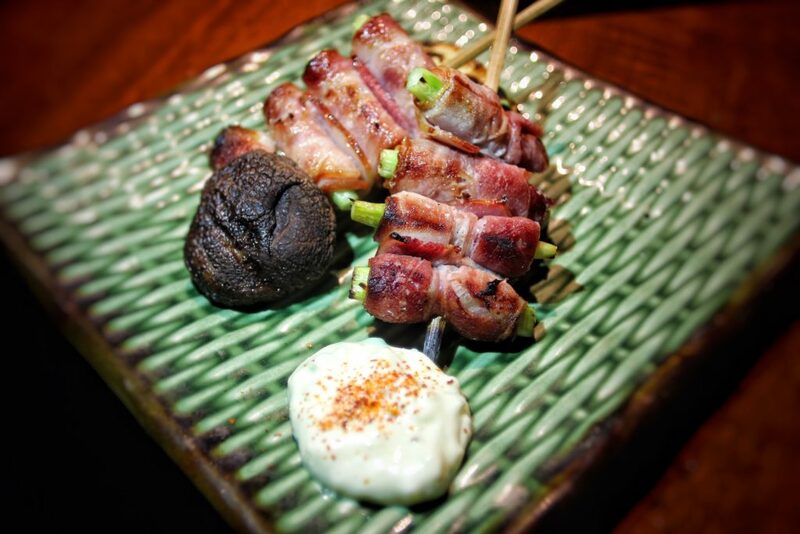 Head to Grand Hyatt Bali and check out Nampu for a selection of your favourite Japanese dishes. 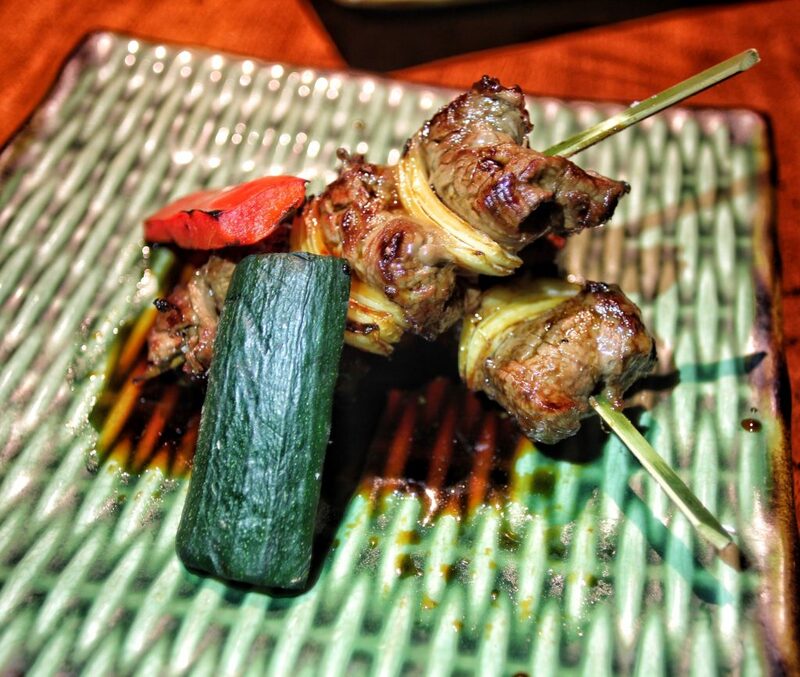 With live teppanyaki, a decadent sushi bar, and an authentic yakitori grill you’ll find all you’re craving and more. 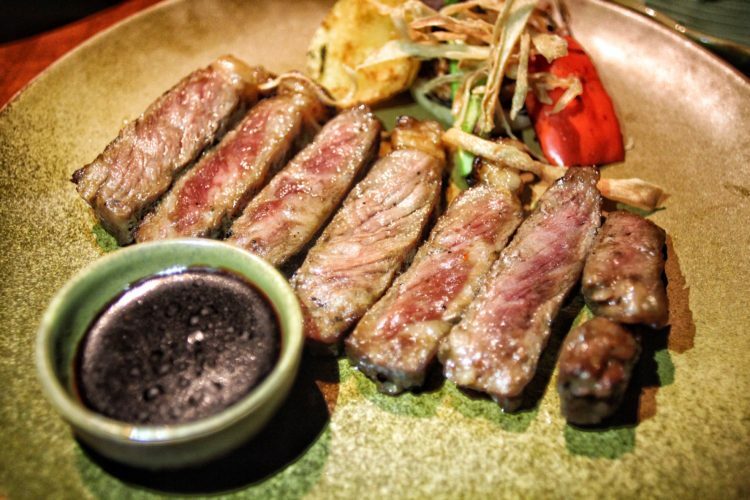 We loved the fresh Assorted Sahimi and innovative Sushi Rolls and make sure to check out their indulgent Wagyu menu with the luxurious melt in your mouth Wagyu Hoko Sushi with Caviar and the perfectly grilled Wagyu Sirloin Steak with Teriyaki Sauce at the top of our list. A great spot for family dining or date nights where you will be spoilt for choice with quality ingredients and irresistible flavours.